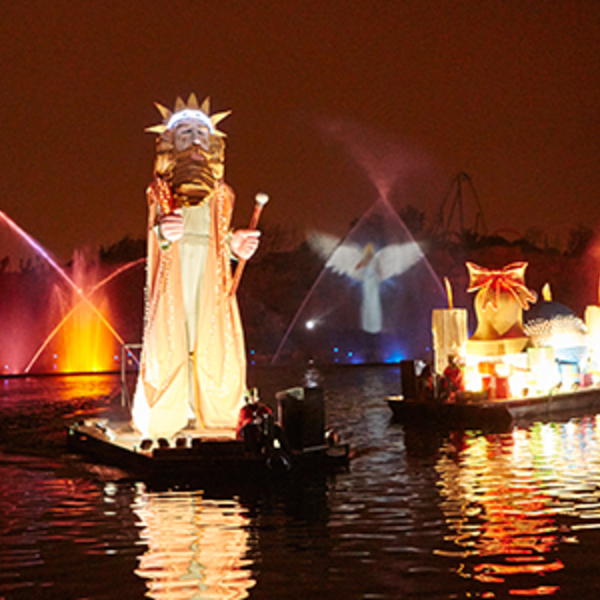 This Christmas, SésamoAventura is full of celebrations at the Christmas Family Festival! Spend a fun family day, from morning until evening, with continuous activities for the little ones with music, dancing, mini discos, surprises in the SésamoAventura Tree, new dances performed on the SésamoAventura shop’s stage, and many more unforgettable moments with the favourite characters of all boys and girls. And you will also get to meet the new characters at this Christmas Family Festival. All this and much more is happening in SésamoAventura so that the little ones can take part and enjoy SésamoAventura’s family Christmas with lots of singing and dancing along the way. 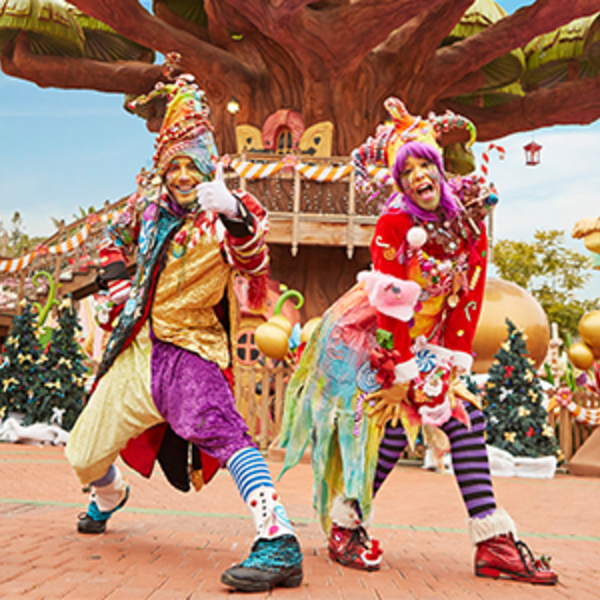 You can find the delightful Sesame Street characters around the tree in SésamoAventura’s main street, where they will be waiting to greet all the families that want to celebrate Christmas at PortAventura Park in the most fun and magical way. Will you manage to meet all the Sesame Street characters and have a souvenir photo taken with them? Which is your favourite? For Christmas weekends, do not miss the new and spectacular scenery, prepared especially for the occasion. Come and discover 3 unique stages, interactive areas, and many more surprises! 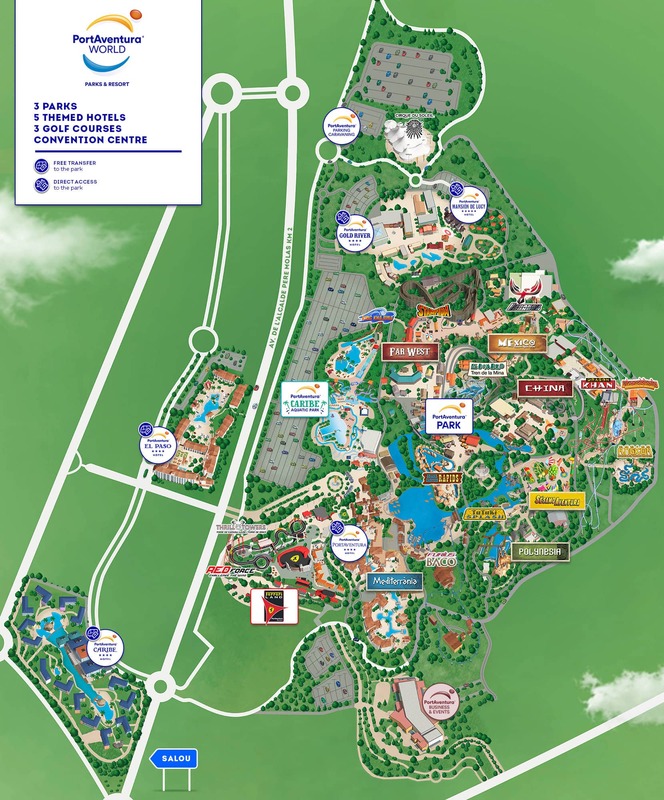 Don't forget that you can also enjoy the most colourful and themed attractions of the park. You’ll have a great time on board: Coco Piloto, La Granja de Elmo, El Salto de Blas and lots more! Don’t miss out! Visit us and discover the true Christmas spirit together with these great pals of both adults and children alike. See our website for special offers and get the best prices when you book online. Complete your experience by staying in one of our 4 or 5-star themed hotels with exclusive benefits in the Resort.